Sydney Shop Girl: Cloudy and Grey. Celebrity in the Suburbs. There's no denying it. The weather has turned and it looks like we're in for a run of cloudy cool days. 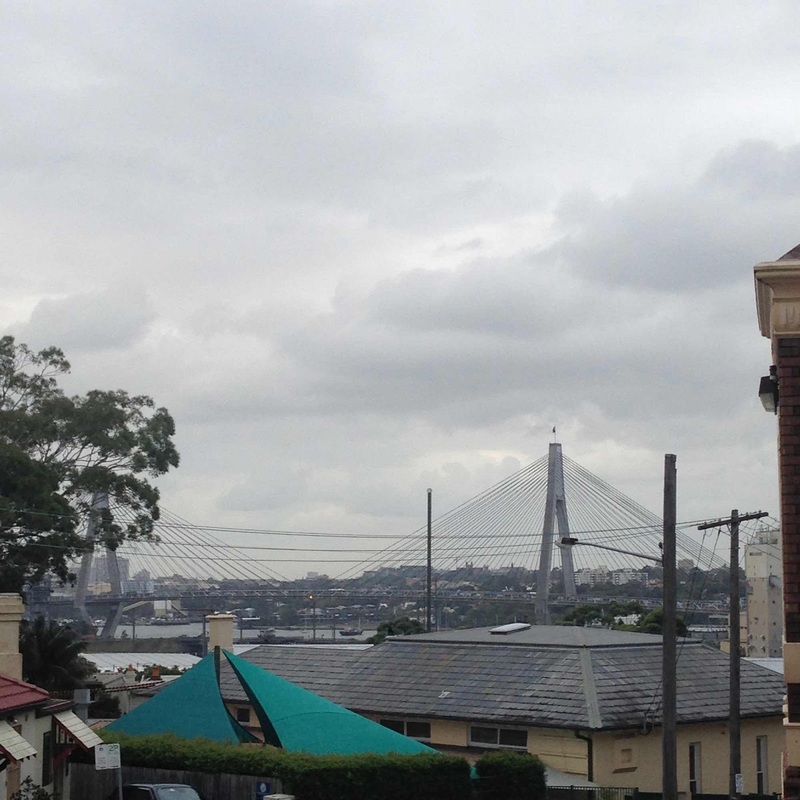 The first morning of cool weather and cloudy skies for the year is always a bit of a shock to the system. The streets seem a bit quieter as people slow down a bit to adjust. 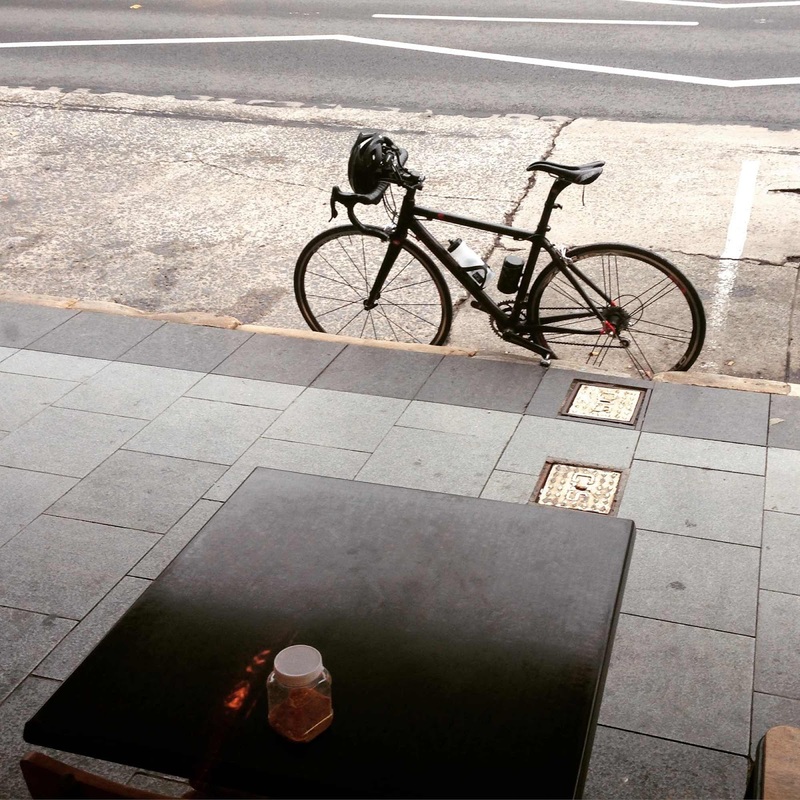 Even the cyclists linger a little longer in cafes with their post ride coffees. Wardrobe transitions are in progress at SSG Manor. 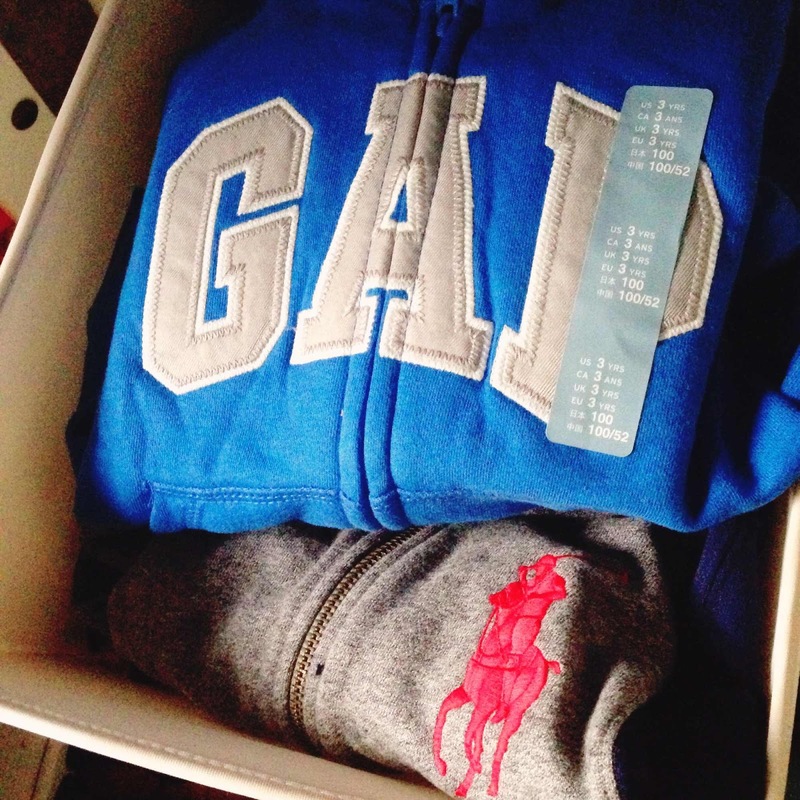 There's a whole drawer of hoodies and jeans of Toddler SSG's that need labelling for day care. 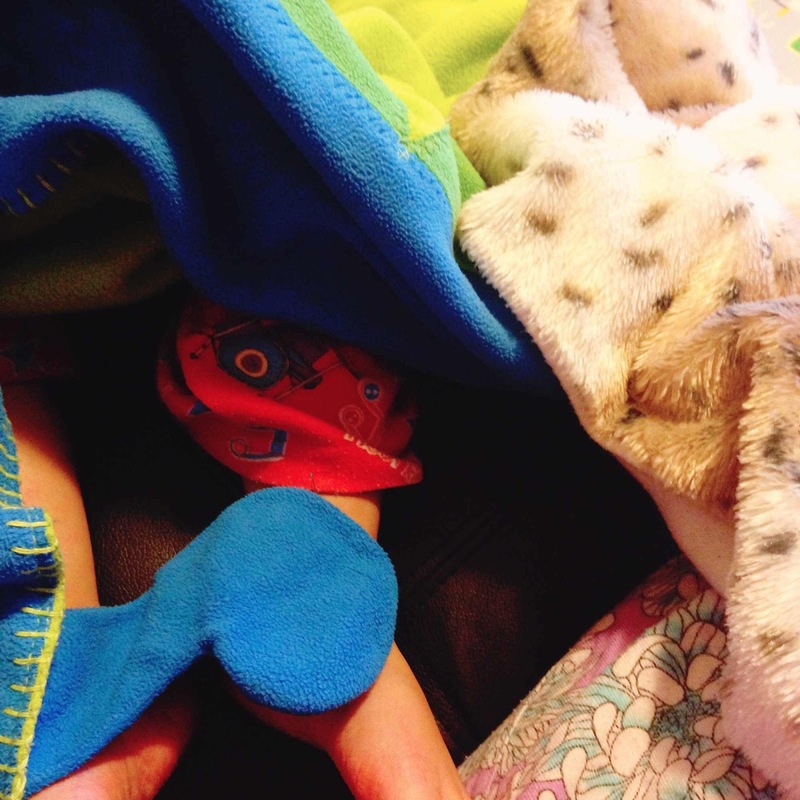 Flannel pyjamas and throw rugs debuted on the sofa last night. As nourishing soups have started to become the most sensible thing to eat for lunch. 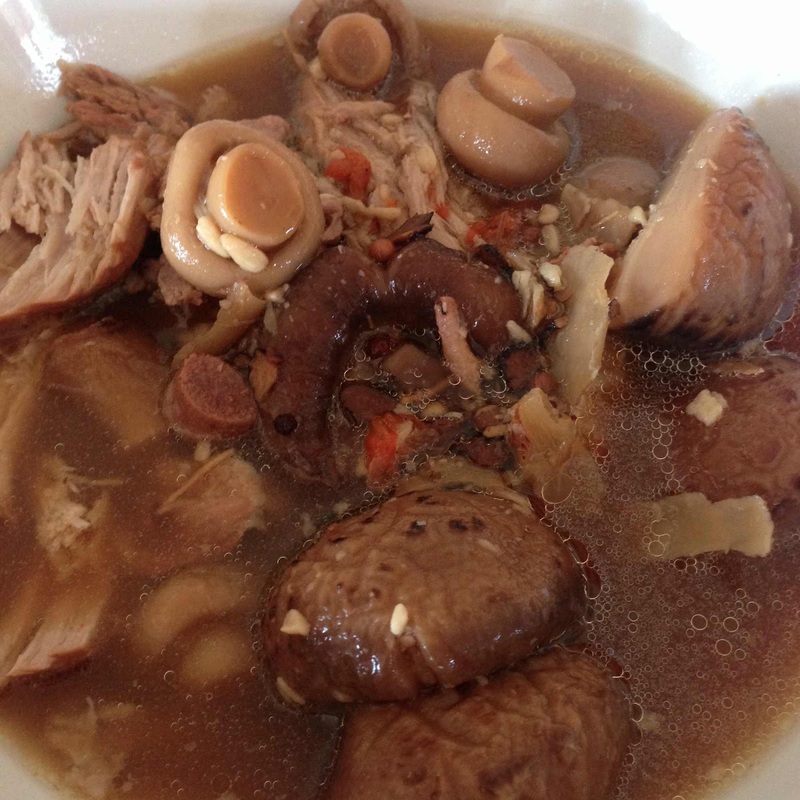 This is a home made bak kut teh which is a soup you'll know well if you've spent much time with Singaporean and Malaysian Chinese food. It's a pork based broth and like every home cooked favourite, there are numerous recipe bases at the grocers. 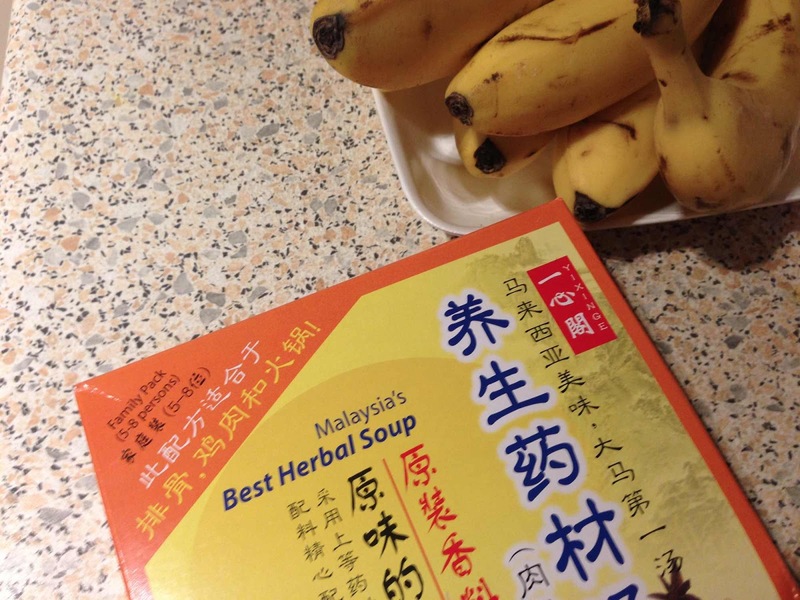 We were lucky enough to have made this batch up using a brand from Malaysia that doesn't lie when it's packaging states that it is 'Malaysia's Best Herbal Soup'. It makes a rich soup that tastes like it is doing good things for you from the first spoonful. And for those of us who don't eat as much Chinese herbal food as we should, it is surprisingly easy to polish off bowls of this bak kut teh with its subtle herbiness that's easy on the palate. We added heaps of ginger and a few red dates to up the medicinal powers of this batch. 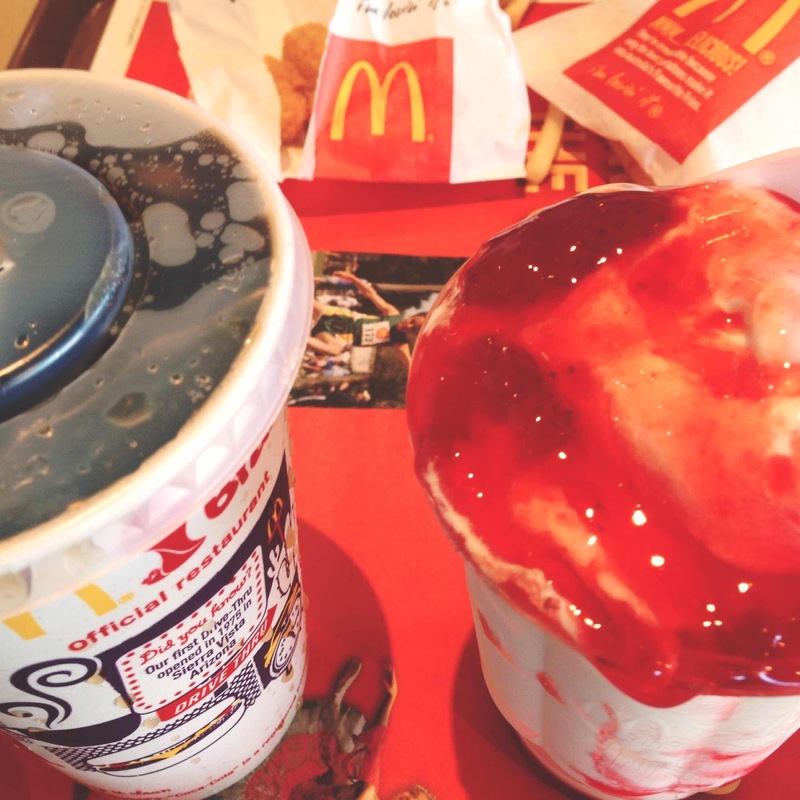 So, of course I had to undo the good work of my somewhat paleo lunch with a strawberry sundae from Maccas. 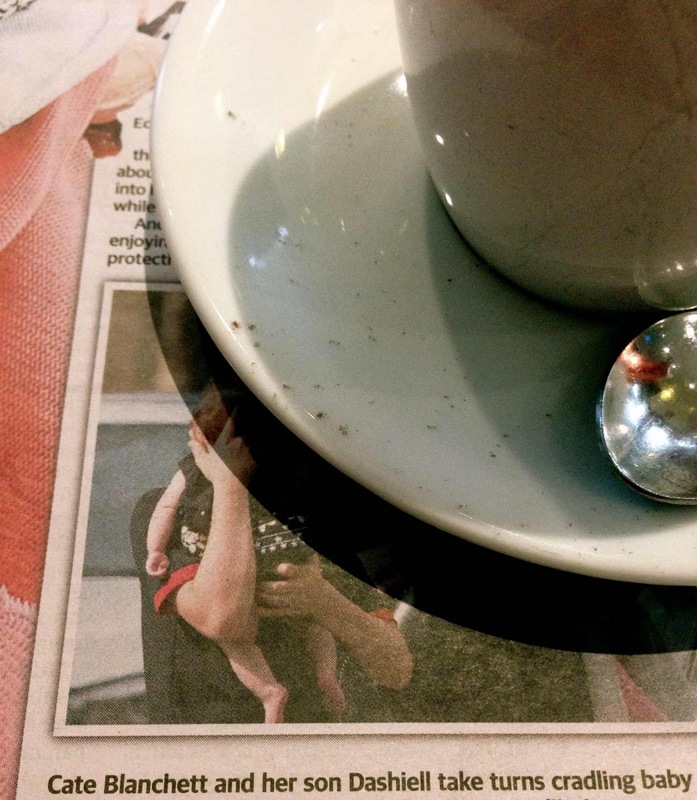 Sorry Pete, the bone broth rather than breast milk or formula for babies in that ill fated paediatric paleo recipe book had to be referenced here today. It's all well and good to be evangelical about lifestyle choices when it suits your interests and not so much when it doesn't (in non paleo main stream restaurants and competitive cooking shows) but to then push controversial advice on infant nutrition without the backing of accredited dieticians, child health specialists or nutritional bodies is irresponsible and dangerous. It's a frightening direction that health and lifestyle publishing is taking when glossy mainstream releases aren't fact and evidence checked by editors before a book is scheduled for printing and release. There's so much pressure to deliver an attractive package of beautiful people, clean living and miracle cures. People who have triumphed over the evils and toxicity of modern medicine with its evidence base on both the potential harms and benefits of an intervention. Modern medicine is by no means perfect but at least there are mechanisms in place for it to be accountable. Reassuringly, there are hospitals, numerous hospitals in fact that you could go to should anything go wrong with your treatment and you need urgent review. Curiously, all of the above is mostly free in Australia and doesn't usually involve fleecimg the vulnerable of their cash for little more than soothing words and placebos. Aside from the risk of severe nutritional deficiencies that could result from being fed a diet of broth alone, are there many babies who would even like the taste of it? Also, are there that many sleep deprived parents who could make batches of this broth safely in those first few weeks of newborn life at home? It's been ages since I've had one but they still have that irresistible taste of the roses and leaves decorations off the top of Peters ice cream cakes. The ice cream brand not Peter the Evans, I mean. This is how Peters cakes look these days. The hot pastel pink roses and lime green leaves of my memories have gone. So to has the polystyrene container that the cakes used to be packed in. 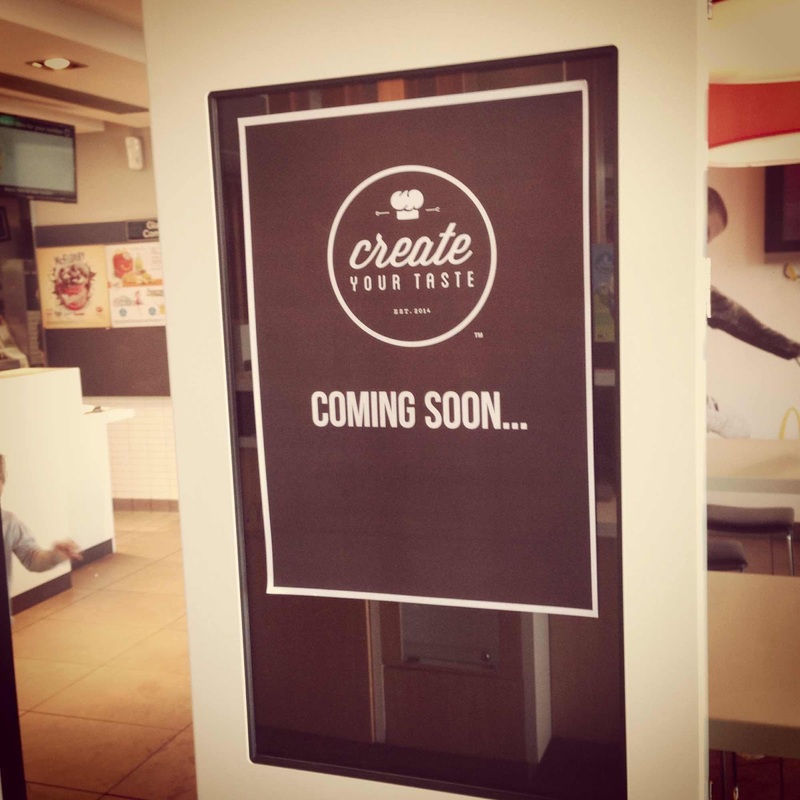 I can also report that something interesting is happening at our local Maccas. I have been told that these are create your own burger kiosks that should be going live soon. And that's not even half of the excitement in our neck of the woods. We're getting an Aldi in a couple of weeks. And.... The Daily Tele had an article in their gossip pages about how Cate Blanchett shops at Our Shops with her family, including her new daughter. I know. You're dying to know what the aisles of Our Shops look like. Here's one of them early on a Saturday morning. Tidy, fully stocked and labelled. Empty save for Toddler SSG and his mini trolley that cost 10 cents to hire from the mini trolley rank next to the DVDs at the front counter. 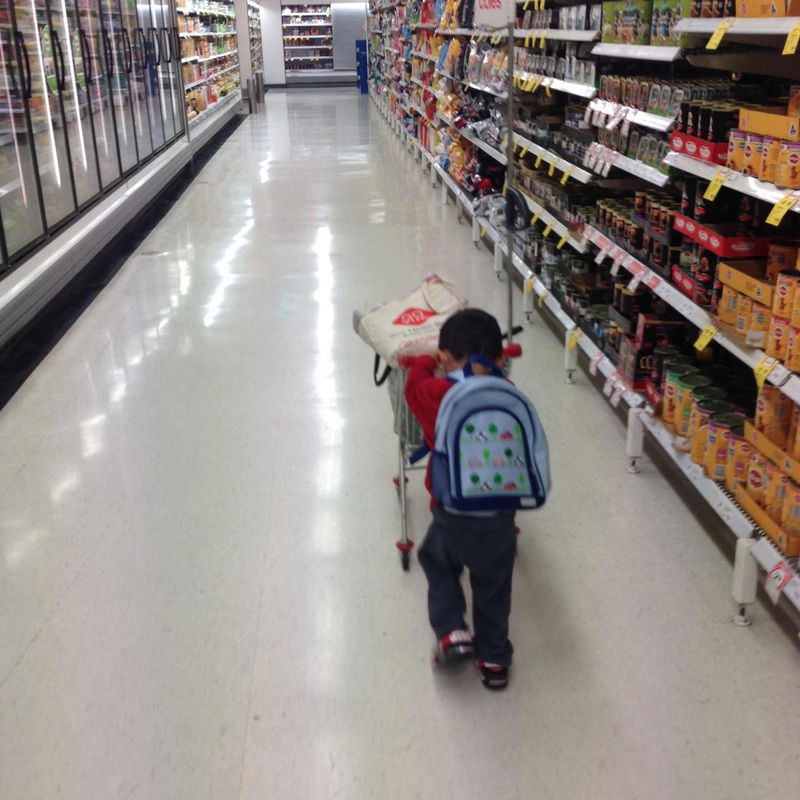 You can get the 10 cents back at the end of your shopping trip provided your toddler is willing to give up his trolley. 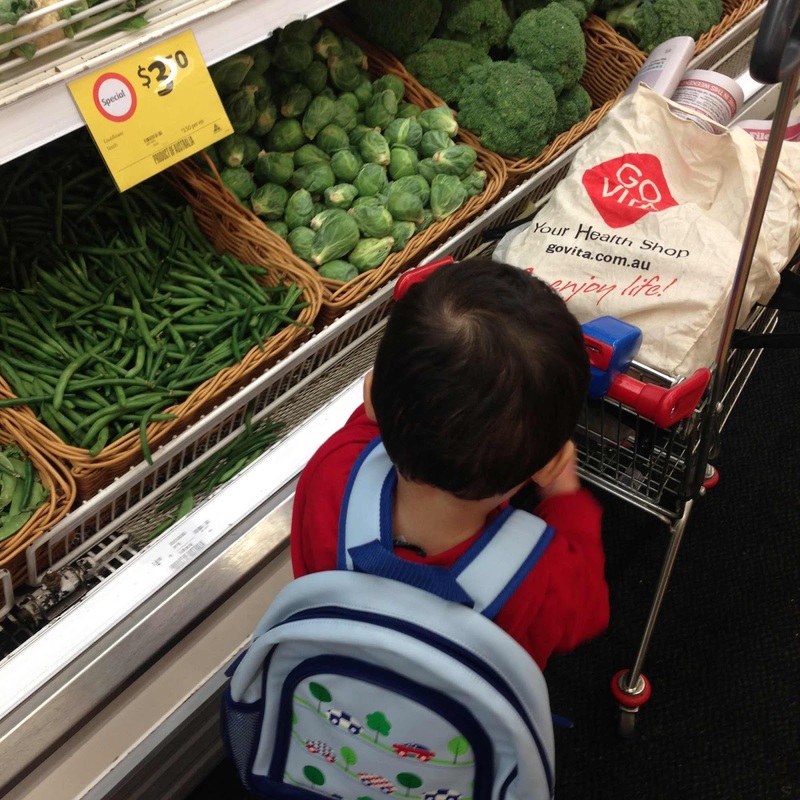 Toddler SSG wanted everything in his trolley. Including every bag I was carrying and an odd green bean and Brussels sprout. Shame he still won't actually eat his greens for me. 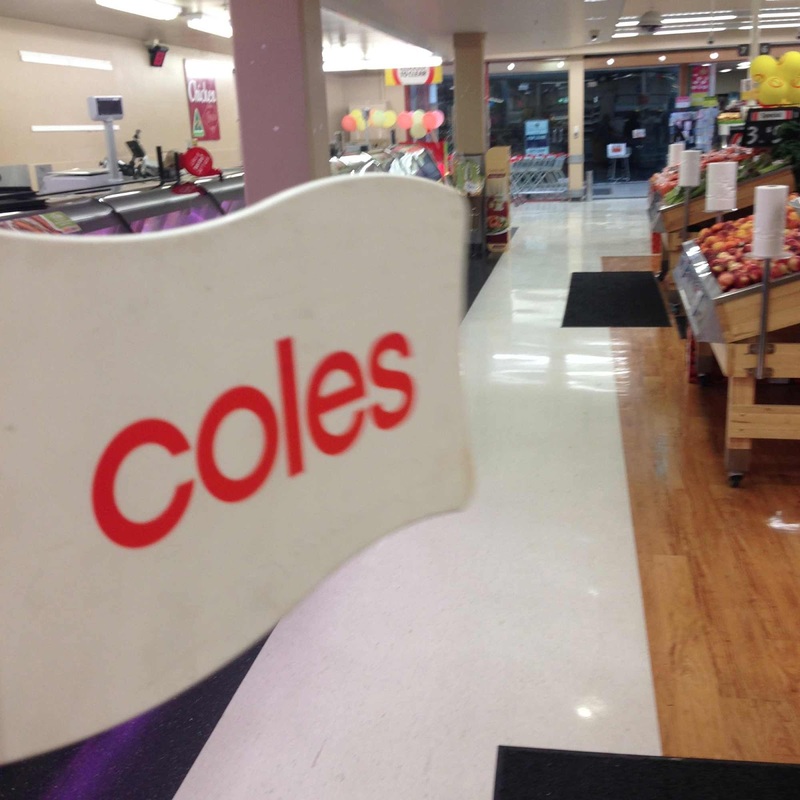 I was most excited about the trolleys having these handy warning flags and a parent height handle to help steer wayward trolleys away from the knees of other shoppers, celebrity or otherwise. Does anyone famous live close to you? Do they call your shops their local as well? Have you actually seen them or are you like me and trace their steps a week after them? I have seen Missy Higgins in my hood. I have seen Eddie Perfect in my old hood. I saw toni collette in double bay about life a few weeks ago. V skinny, ordering a juice - just like a civilian!